It’s been far too long since I’ve put up any new content, and, for that, I apologize. As many of you know Bowties & Boatshoes started right about the time Ben and I were first becoming dads for the first time. Since then, we’ve both added a second kiddo, picked up more responsibilities at our “real jobs” and generally adulted harder than we’ve ever had to adult in our lives. Why am I telling you this? Because that’s the reason that there hasn’t been any new content here at Bowties & Boatshoes since Christmas. 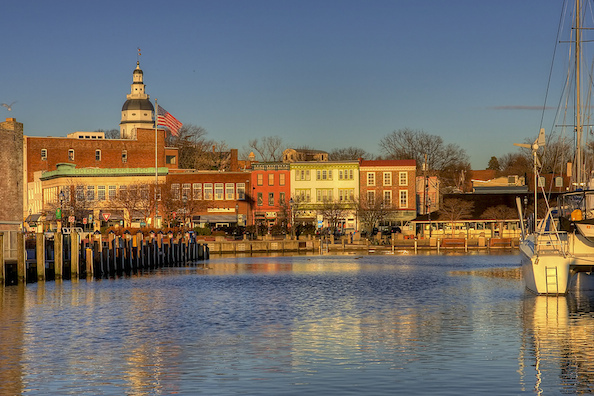 We know that you’re still visiting, and truly appreciate all of the notes we’ve received over the last couple of months checking in and asking when we’re going to be back. The answer to your question is that I simply don’t know. Family comes first for both of us, and while y’all are a very close second, the small sliver of spare time either of us have at the time being is going to our families and making sure we have at least a couple of minutes a day for ourselves. Is this just another “I’m so busy…blah blah blah…” letter? Maybe. But, that’s what’s going on right now, and y’all have a right to know. Bowties & Boatshoes has opened more doors for us than we could have ever imagined, and we’ve made some really great friends along the way. Will we ever be back to 6 posts a week? Probably not. Should you expect to see some new reviews from us in the coming weeks? Hopefully. 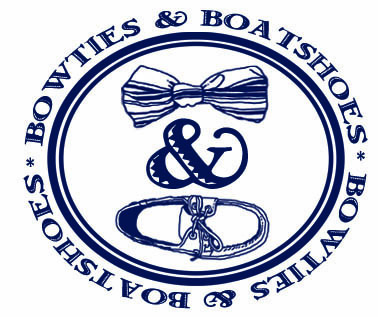 Would we love to hear what you’d like to see from Bowties & Boatshoes? Abso-freaking-lutely! PS: This is probably the first, and last, time I’ll refer to myself as “Editor”, but it was the best title I could think of with a 3 year old in the next room who refuses to go to sleep!